Microsoft has said it turned down a request from law enforcement in California to use its facial recognition technology in police body cameras and cars, reports Reuters. Speaking at an event at Stanford University, Microsoft president Brad Smith said the company was concerned that the technology would disproportionately affect women and minorities. Past research has shown that because facial recognition technology is trained primarily on white and male faces, it has higher error rates for other individuals. Facial recognition has become a controversial topic for tech companies in recent years, partly because of its biases, but also its potential for authoritarian surveillance. Amazon has been repeatedly criticized for selling the technology to law enforcement, and faced pushback from both employees and shareholders. Google, meanwhile, says it refuses to sell facial recognition services altogether due to their potential for abuse. 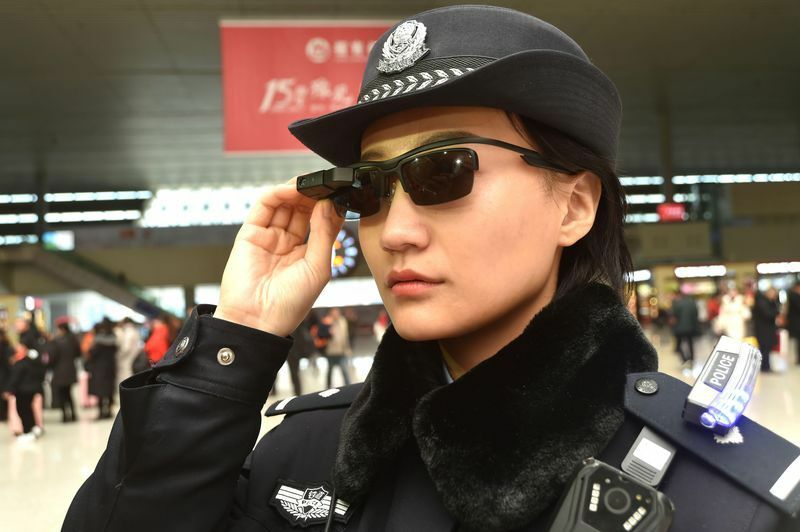 In China facial recognition has been integrated into sunglasses worn by police. Speaking at Stanford this week, Smith said the company had also turned down a deal to install facial recognition in cameras in the capital city of an unnamed country. He said doing so would have suppressed freedom of assembly. Activists worried about the malicious uses of facial recognition often point to China as a worst-case example. The Chinese government has deployed facial recognition on a huge scale as part of its crackdown on the largely Muslim Uighur minority. Activists say the result has been a digital surveillance network of unprecedented reach, which can track individuals across a city and produce automated warnings when Uighurs gather together. But despite concerns, facial recognition is also becoming more common in the West, even if it’s not part of a centralized system, as in China. The technology is being installed in airports, schools, and retail stores, and retrofitted into existing surveillance systems. Even Microsoft, which is openly debating the merits of this technology, is happy selling it in places some might find troubling. Moon 27° Libra 48' 50"
Mercury 02° Aries 40' 08"